I'm reviewing the Lagerfeld Classic Aftershave not for its aftershave qualities, but for its scent. That's because it makes an outstanding standalone fragrance that's even better than the Lagerfeld Classic eau de toilette. Along with Old Spice, it's one of the only fragrances that I find actually smells better in aftershave form than its cologne or eau de toilette counterpart. I love Lagerfeld Classic EDT, but it's not quite perfect. The only complaint I have with it is that at times, in the opening and middle stages, it can smell unbalanced and rough. The aldehydic and flowery top and middle notes sometimes are abrasive, and can disrupt the smoothness of the overall fragrance. With the aftershave, all of Lagerfeld Classic's rough edges are gone. 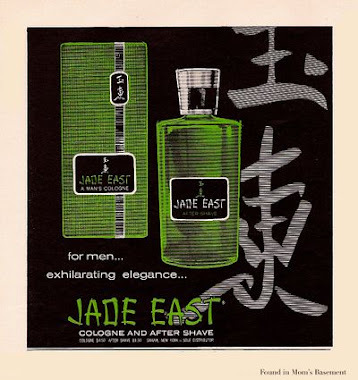 The aftershave is a beautifully smooth, perfectly balanced oriental scent. 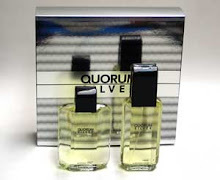 The aldehydes, opoponax and florals all blend perfectly together, unlike in the EDT. 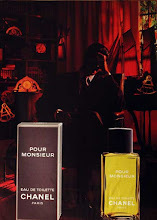 The aftershave also has a mossier smell, which I like. 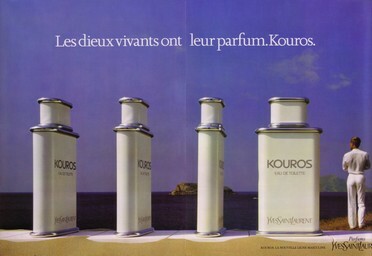 In fact, the aftershave, to me, smells like the earlier version of Lagerfeld I used to own years ago. 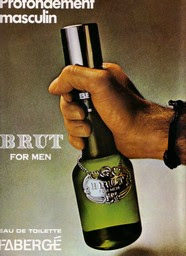 I'm talking about when it used to be called "Lagerfeld Cologne", and had art deco styled lettering on the bottle. The aftershave has that older version's richness and better sense of balance, even if it's weaker and not as long lasting. It is, after all, just an aftershave. 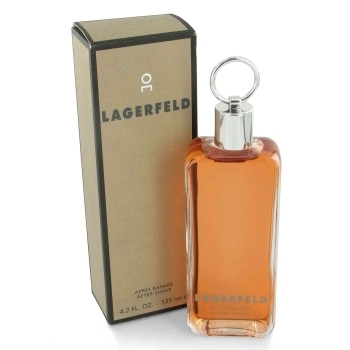 If you used to like Lagerfeld Cologne and aren't wild about Lagerfeld Classic EDT, give the aftershave a try. Personally, I don't find the difference between the two to be significant enough to care, and I'm perfectly happy with today's EDT, but some people aren't. If you're one of those people, even if you might be disappointed with the aftershave's strength, I think you'll find it to be a nice blast from the past. It's Lagerfeld perfected. I just picked up a sealed bottle of the original Eau de Cologne formula and I must say that although it is different, it is not decidedly so. It's a bit richer, more "perfumey" in the way older formulas tend to be, but it also is a bit more vanillic than the newer rendition EDT, so while I dig the top of the older one for its fuller feel, the drydown of the newer is better as it's not as vanilla-driven. Otherwise, they are pretty similar. The older has nuclear longevity, a full 24 hours, but the new one is no slouch either. All in all its still among my favorites. That's exactly the way I feel about the original - a little sweeter, warmer and slightly better balanced than the new stuff. However, I prefer the darker, muskier drydown of the new stuff.